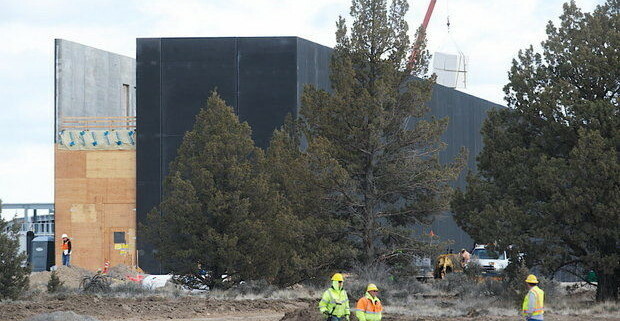 Apple is planning a large-scale expansion of its Prineville, Oregon data center, according to The Oregonian. The report claims Apple is likely to expand upon its current 338,000-square-foot data center with a matching facility and massive solar array this year, after Oregon governor Kate Brown signed a tax bill last week that will exempt Apple and other tech companies from facing millions of dollars in additional property taxes. 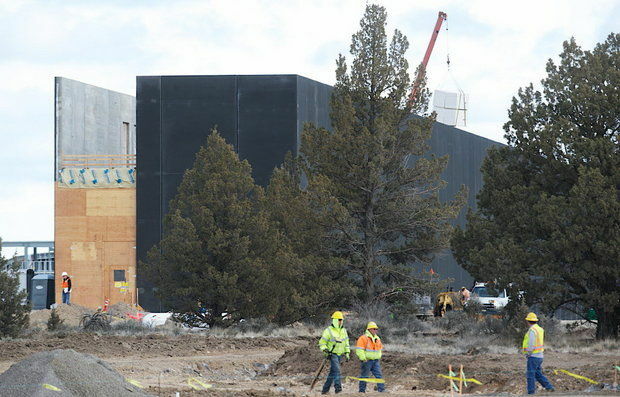 Apple began construction on the first phase of its Oregon data center in October 2012.
create value for our clients. Our service goal at Isler NW is to earn our clients’ trust in us as their primary business and financial advisors.